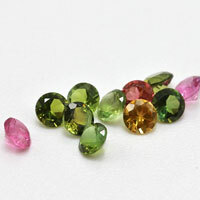 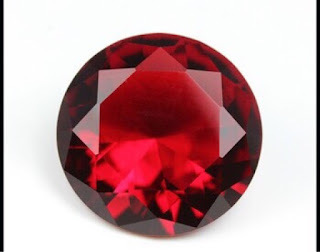 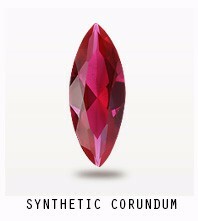 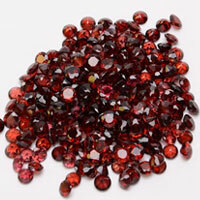 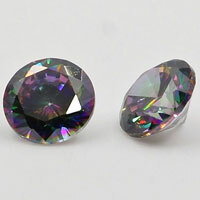 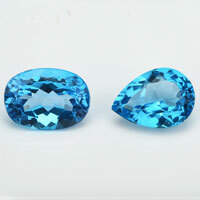 Round shape Ruby color gemstones in glass material wholesale from China suppliers and factory. 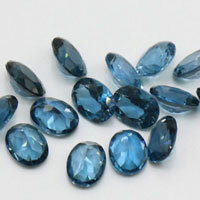 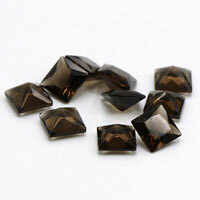 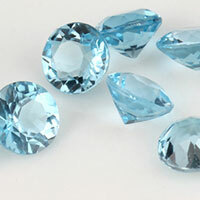 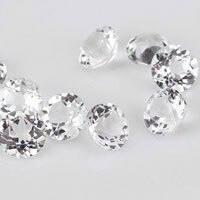 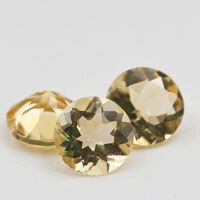 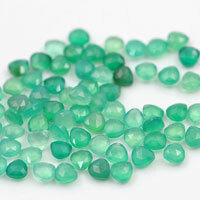 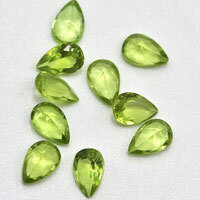 High quality Glass Gemstones if idea stones for your Jewelry designs, Contact us today to get your ideal High quality Glass Gemstones From China Suppliers and wholesale. 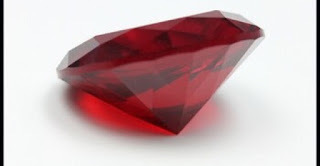 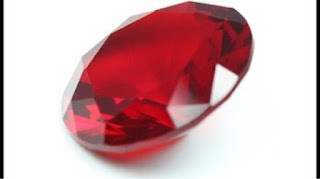 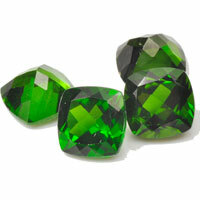 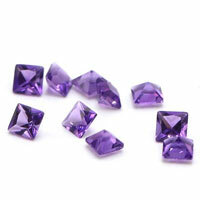 0 Respones to "Glass Gemstones Ruby colored stones wholesale and China Suppliers"